GameSparkles - All the Best Free Casual Games Under One Roof! Test your music genius by competing in different rounds. Compete and meet new friends during the game. 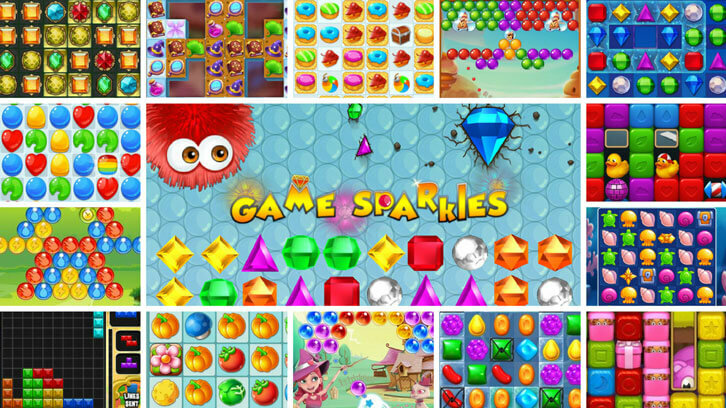 Embark on an epic quest for treasure in this exciting match-3 game that doesn’t disappoint. Explore a massive game world that’s filled with mysterious yet gorgeous sights to see. Fall in love with the brilliant match-3 game Cupid Romance. Unlock a wide variety of unique levels with exciting challenges. Join Stasya in an adventure full of sweets and candies. Unlock powerful boosters as you progress through the game. Draw many incredible things in this exciting drawing game that can get you hooked. Compete against other players from around the world to see who the better artist is. 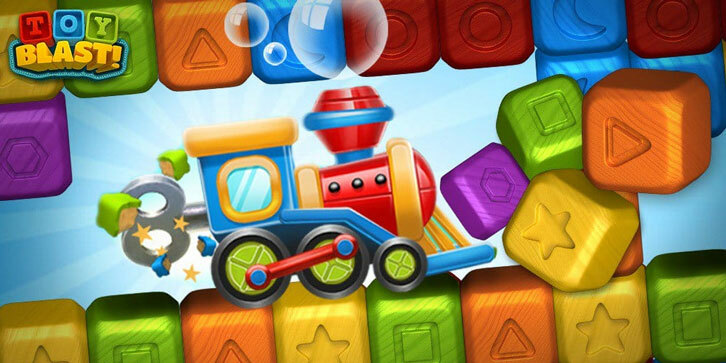 Save the Toys in Toy Blast! Create power-ups to make it easier for you to reach your level goals. Free the forest from an evil curse. Collect all the needed elements trapped inside the cubes. Enjoy this exciting match-3 game that’s been inspired by the insanely popular show loved by many across the world. Give as much drinks as you can to the people of Quahog to complete the levels.